In his well-known pro-life encyclical, The Gospel of Life (Evangelium Vitae), Saint Pope John Paul II called us to be a “people of life and for life.” spreading the good news about our respect for all human life from the moment of conception until natural death. A wide spectrum of issues touches on the protection of human life and the promotion of human dignity. As Pope John Paul II reminded us: “Where life is involved, the service of charity must be profoundly consistent. It cannot tolerate bias and discrimination, for human life is sacred and inviolable at every stage and in every situation; it is an indivisible good” (The Gospel of Life, no. 87). 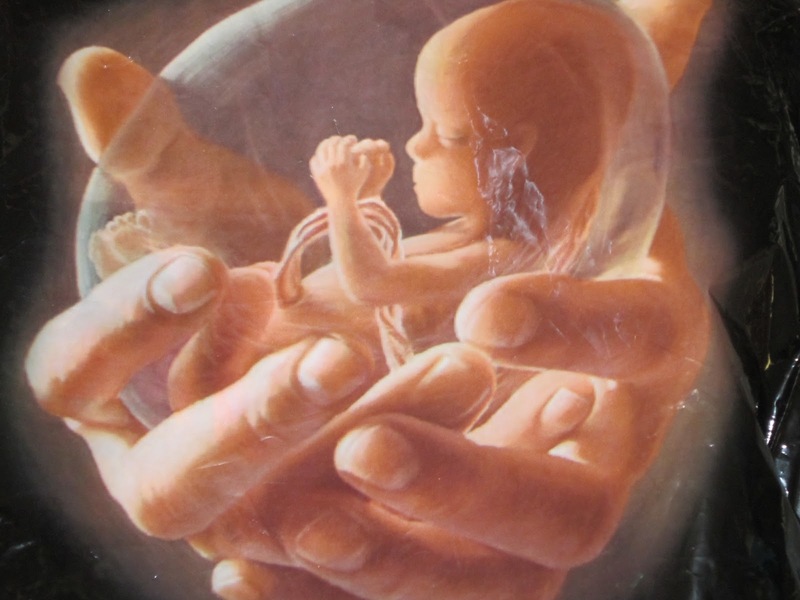 Given that “It is impossible to further the common good without acknowledging and defending the right to life, upon which all the other inalienable rights of individuals are founded and from which they develop” (The Gospel of Life, no ), abortion necessarily plays a central role. Abortion, the direct killing of an innocent human being, is always gravely immoral (The Gospel of Life, no. 57); its victims are the most vulnerable and defenseless members of the human family. It is imperative that those who are called to serve the least among us give urgent attention and priority to this issue of justice. 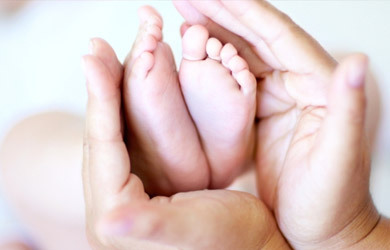 Among other important issues involving the dignity of human life with which the Church is concerned are IVF, alternatives to abortion, stem cell research, chastity education, natural family planning, euthanasia.